I'll never forget the day that I decided I would take the time to try to figure out make-up. It was March 10, 2011. I remember because it was my birthday and I was on maternity leave with Annabel. Thanks to an ice dam earlier that winter, a big part of our house was in shambles. While a couple of workmen replaced the walls in our living room and kitchen -- a project that would take all day -- I decided to vacate the premises with my new baby. There was still snow on the ground so we headed to the mall. Anyways, as part of my passing-the-time exercise, I decided to visit the Clinique counter and buy some make-up. 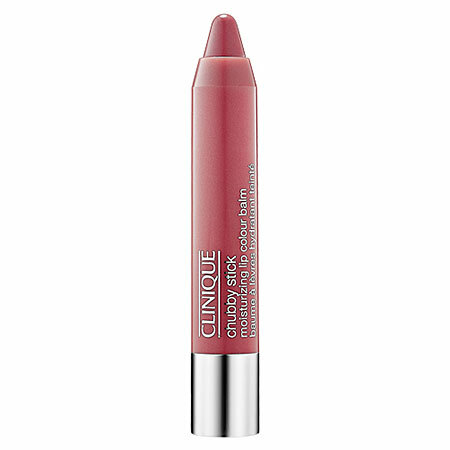 The Clinique lady in the white lab coat battled with me back and forth -- she wanted me to wear a liquid foundation and I refused. She insisted and I refused again. Amazingly, she was more stubborn than I and I bought it. 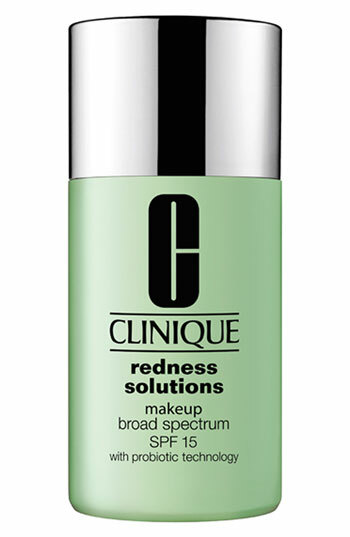 I ended up liking it, and it became one of the few items of make-up I use when I am trying to look somewhat decent. Since then, thanks mostly to my cousin Kirsten's expertise, I've added to my modest collection of make-up. Maggie put that collection, as well as her own bag of tricks, to work yesterday. Maggie must have felt overwhelmed at the thought of making over this face yesterday morning, but nonetheless, she rolled up her sleeves and went to work. Maggie and I both found chemo to really dry out our skin. So even though I had already applied my daily facial moisturizer before she arrived, Maggie applied another layer. 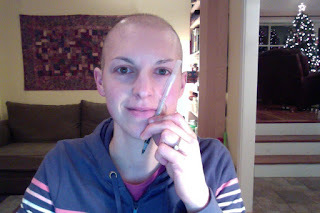 Since the chemo, and probably the winter, have drained me of most of my color, Maggie applied a solid layer of the foundation all over my face, except for under my eyes. She waited to do that part until after she applied the eye shadow so that she could wipe away eye shadow dust that had landed there. Brilliant! 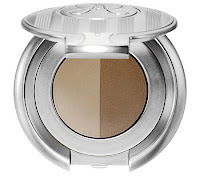 In order to get the eye shadow to stay better, Maggie recommends a coat of this slightly more tacky lotiony stuff made by MAC called a "Paint Pot." Turns out there's a whole blog about this Paint Pot thing so I'll just link that advice up HERE and move on. You can purchase the paint pot from Sephora HERE. In my mind, this is the real crux of the operation. Maggie started with a light color eye shadow (ivory-ish) on the insides of my eye lids. Then she coated the whole almond part of the eyelid with a light pink. Next she put a darker color along the arch of the brow bone to "frame it." Maggie did a tricky little thing here -- she wet a small angled brush with a bit of water before she rubbed it into a dark eye shadow to use it as an eye liner. Then she lined just above my (basically non-existant) lashes to define the shape of the eyes. She did the same thing along my bottom should-be lashes. To get the shape of the brows right, Maggie takes a brush and lines it up like this (I'm too lazy to go upstairs so just pretend my pen is a brush -- and excuse that I look like crap again...). She connected the corner of my mouth with the corner of my eye and then marked where the brow should extend to (like where the pen cap is now). She used the lighter color of the powder combo on the thicker part of the brow and the darker color where the brow no longer existed. You can barely tell that I only have half of a right eyebrow... magic! I have never worn fake lashes until I lost my real ones. 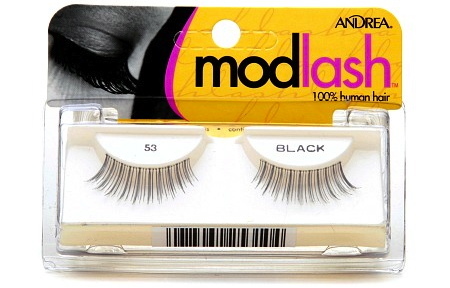 I always thought that fake lashes would be distracting and uncomfortable but truly, they are not! 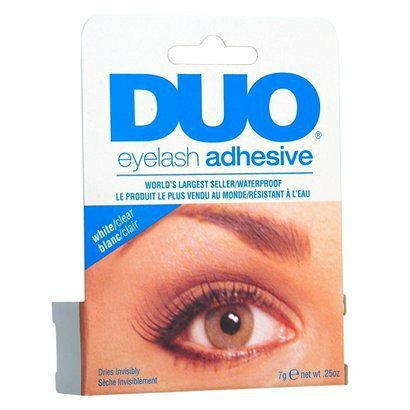 Maggie used this great glue that I highly recommend because the one I was working with before was awful in comparison. Plus, this one is under $6. 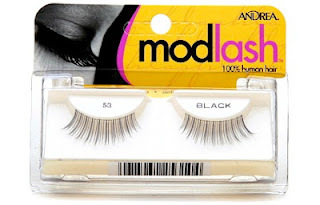 I also love these lashes because they are very natural-looking compared to most of the ones at Walgreens (by the way, right now they are just $2.79 per pack online so I ordered a few pairs -- 44% off -- sweet!). Maggie is a pro at putting on fake lashes and I could not believe the speed or accuracy with which she did it. She put a thin strip of glue on the lashes then waited 30 seconds for it to get tacky. Then she put the lashes on, pressing on the middle part of the lash first and positioning the ends after that. Yesterday, Maggie's lashes looked so thick and full that I thought she was wearing fake lashes. She wasn't, however, and so she told me about RevitoLash. 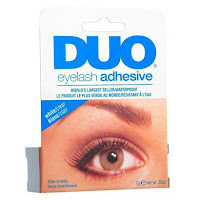 Apparently this product was originally made for chemo patients who have lost their eye lashes. It isn't one of those drugs that makes the lashes grow, rather, it is a conditioner and just helps make the lashes stronger and more healthy. I'm going to blame chemo for the terrible bags under my eyes although I know it's most likely just me. But seriously, sometimes I look like I got into a fight it's so bad. So after all of the powder was applied on my eyes, Maggie added some more moisturizer and then some concealer to mask the dark circles. To smooth everything out, Maggie used a powder all over my face and forehead. We laughed at the fact that my head could probably use some powdering too. Maggie starts her blush right by each nostril and moves up the cheek from there. I have never used blush because my cheeks are naturally so red (not in a good way) but lately, blush has helped add some much needed color back to my face. Maggie approved of the lip color I have been using recently. I typically hate the feel of lipstick and can't wait to wipe it off, but this one feels very light so I love it. 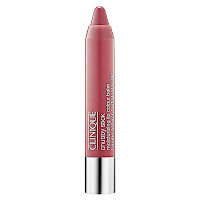 It's called a "Chubby Stick" from Clinique, which kind of seems like an unfortunate name to me, but whatever. And with those eleven steps, the "after" shot, or the rabbit out of the hat, if you will. Going through chemo in the winter means you don't have any hair to fall around your neck and keep you warm. Thus, my scarf collection has grown exponentially in the last few months. I have all sorts of beautiful scarves, some of which have been handmade by wonderful friends (who have also made me some great hats!). 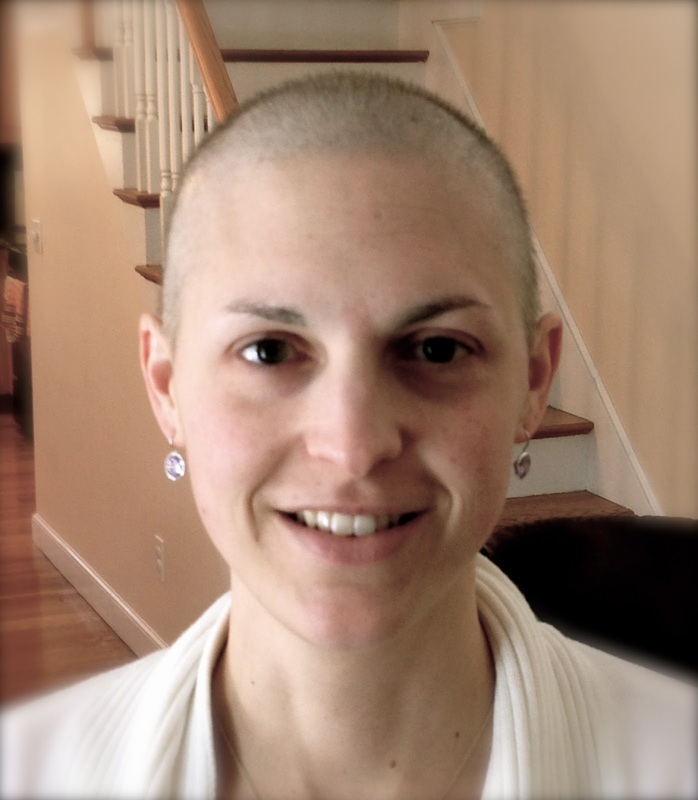 Perhaps you could use chemo as an excuse to add to your scarf collection, too! Neither Maggie nor I opted to have a port inserted into our chest for our infusions. From what Dr. Bunnell explained to me when we were debating whether or not I should get one, inserting the port requires a short surgery with general anesthesia. Apparently there is pain for a few days afterwards, but then the port is an easy way to draw blood and receive infusions. With all of the blood draws and infusions going through our arms, Maggie and I agreed that our veins have taken a beating. For instance, just this week, almost two months after my chemo infusion in the ICU, I can finally say that my right arm is almost pain free. It still hurts when I hold Annabel, but otherwise, it's all good. Maggie and I have joked that we became self-conscious about our arms when they were all black and blue. We both had the same silly thought -- that we looked like drug addicts with bruised up forearms. I liked my long-sleeve shirts around that time, and again, didn't mind an excuse to purchase a few more. 6. Fingers, Toes, and Nails. Chemo can cause damage to your nails although Maggie experienced this much more than I did. A few weeks after chemo, Maggie had two toe nails fall off. Ouch. She also had a bad experience with gel nails and would not recommend them to chemo patients. I didn't even know what gel nails were, but apparently they involve painting this thick gel coating onto the top of the nail. Her first time with gel nails, she used Shellac gel and found it to be OK. But a few weeks later, when she had the nails redone using the OPI brand, she found it far too harsh on her brittle fingernails. I haven't had trouble with my nails except that they are very sensitive. A few days ago I was putting a stack of books down and I caught my finger just slightly and it was enormously painful under my fingernail. But otherwise, I haven't noticed any difference in my nails. 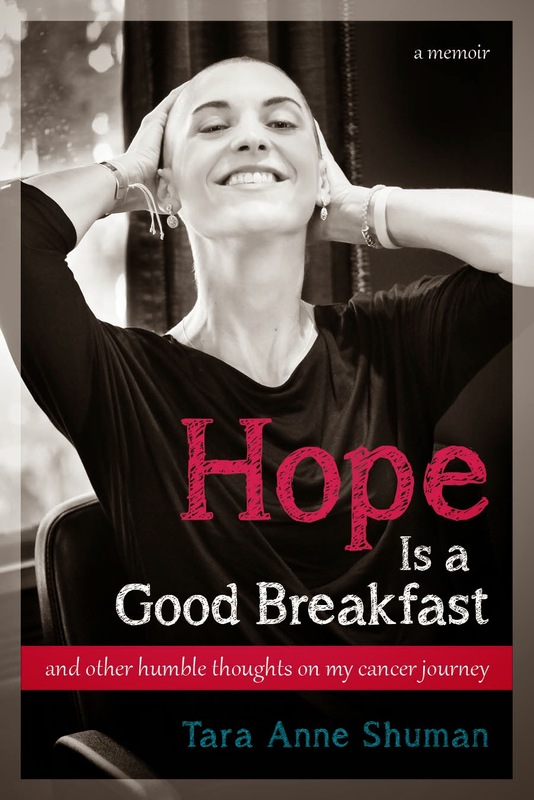 Both Maggie and I have experienced neuropathy in our fingers and toes, and both late in the chemo process. My numb fingers and toes started after my last round. Maggie said her neuropathy was so bad that she had trouble buttoning certain buttons. She found that putting lotion on her feet helped the circulation in her toes and I'll have to try that trick. Do you think you and Maggie could help me with my makeup? I LOVE your blogs, I know I can't look at young or pretty as you do, but I'm heading out to Macys to get some new stuff!!!! I'll just say "Tara and Maggie sent me"!!! Glad you look so radiant!